Like many popular series, Call of Duty is no stranger to rumors and over the past few years, many of those rumors have turned out to be true. However, a recent promotional art leak that got us all excited has been debunked, unfortunately. 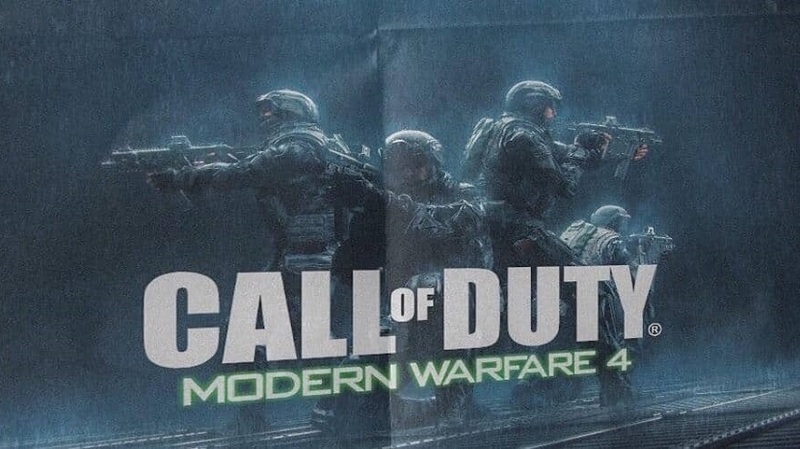 A Reddit user published the image above, claiming that it was promotional art for Call of Duty: Modern Warfare 4. The folds cleverly added to the paper led many to believe that someone may have got a hold of retail marketing materials ahead of E3 2019. Not quite. The image that you see above was taken from an ArtStation profile belonging to German artist, René Aigner. You can see this image along with some other stunning creations in Aigner’s public portfolio. While this particular leak may be fake, never say never. The much-loved Modern Warfare subseries has already received the remastered treatment once, and if an official listing on the European PEGI rating board’s website is anything to go by, a Modern Warfare 2 remaster is also in the works. 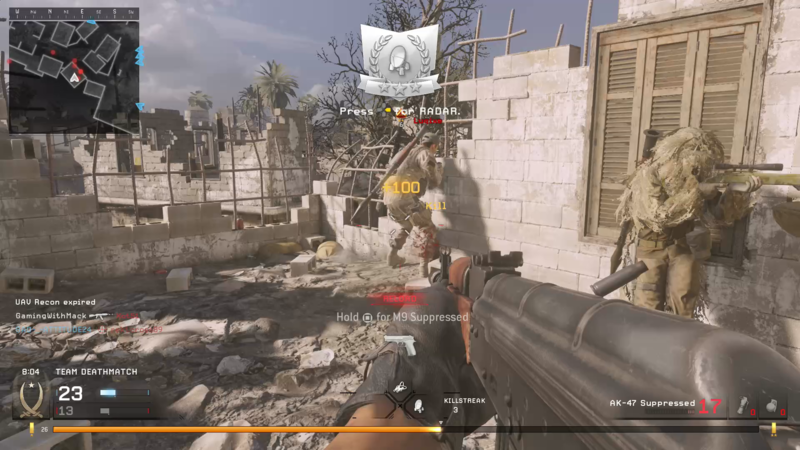 Late last month, rumors surfaced that this year’s Call of Duty will be Modern Warfare 4 following a cryptic tease by Infinity Ward’s Communications Manager, Ashton Williams. Folks with sources close to the studio, which is next in line in the Call of Duty development rotation, have already downplayed the suggestion that a new Ghosts is in development. However, the teaser could simply be pointing towards Modern Warfare 2‘s remaster, which is all but confirmed at present.